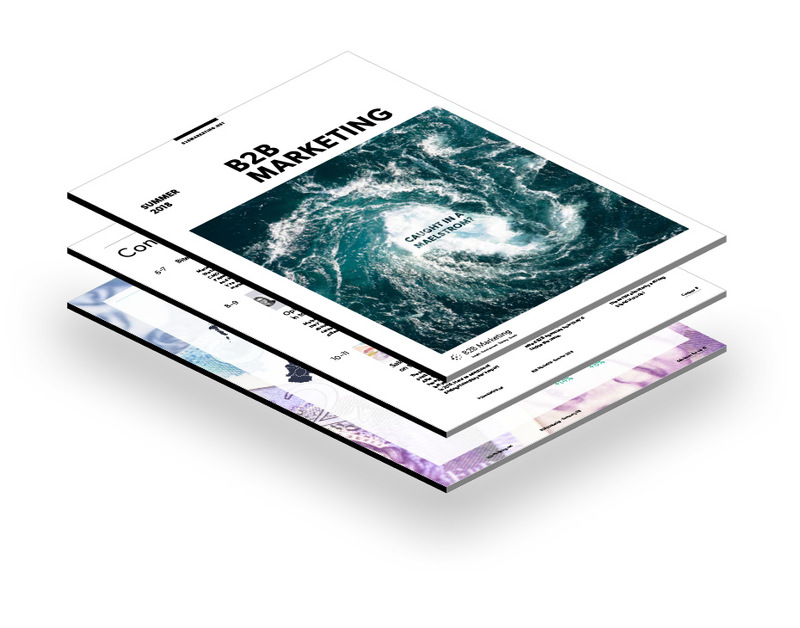 The summer 2018 edition of B2B Marketing focuses on leadership, and will help you confront two issues you might rather not think about – leading during a crisis and succession planning for the leaders of tomorrow. Salaries on the rise: The past 12 months have been positive for B2B marketers. After last year’s fall, salaries have bounced back, up 12% on last year and above those seen in 2016. Can B2B marketing tackle gender bias? : It’s clear from the responses to a government review the message on gender equality still hasn’t landed at the highest levels. Molly Raycraft asked B2B agencies how they’d tackle the issue. Leaders roundtable: Is the customer always right?